Zaoqiang Longtime is professional cooling tower nozzle manufacture many years. we sell many brand cooling tower nozzle. And we can customized as customer’s sample or drawing. 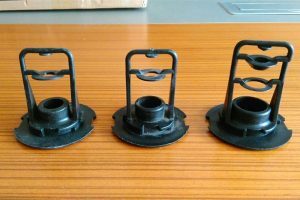 we have XF2, XF3, XF4, XF5, XF6 cooling tower nozzle, if you need, pls contact me, my whatsapp and wechat is +8618131359020.